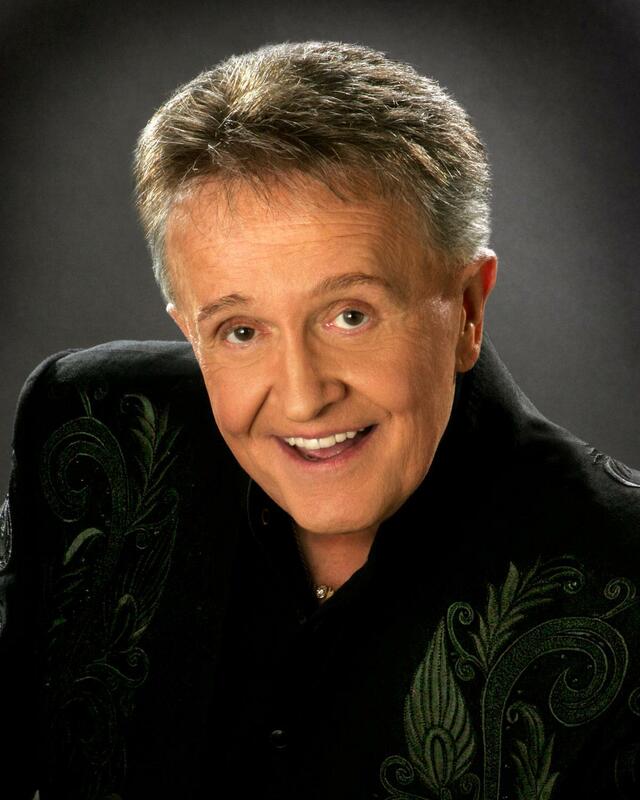 There are few artists in the music business that have had the kind of career Bill Anderson has had. He wrote his first number one hit at age 19 while working as a disc jockey in Commerce, Georgia back in 1957; and since then he has placed 80 singles on the country music charts, 37 of them in the top ten. He’s been voted BMI Country Songwriter of the Year six times. He is a member of the Country Music Hall of Fame, the Georgia Music Hall of Fame, and has been a member of the Grand Ole Opry for five decades. His songs have been performed by countless country artists. But James Brown, Aretha Franklin, Dean Martin, Elvis Costello and others outside of country have also recorded Bill Anderson songs. Bill’s been a broadcast star, too. He’s hosted his own syndicated variety show, as well as games shows and “Backstage at the Opry.” And to this day, he hosts a segment of the Saturday night broadcast of the Opry.